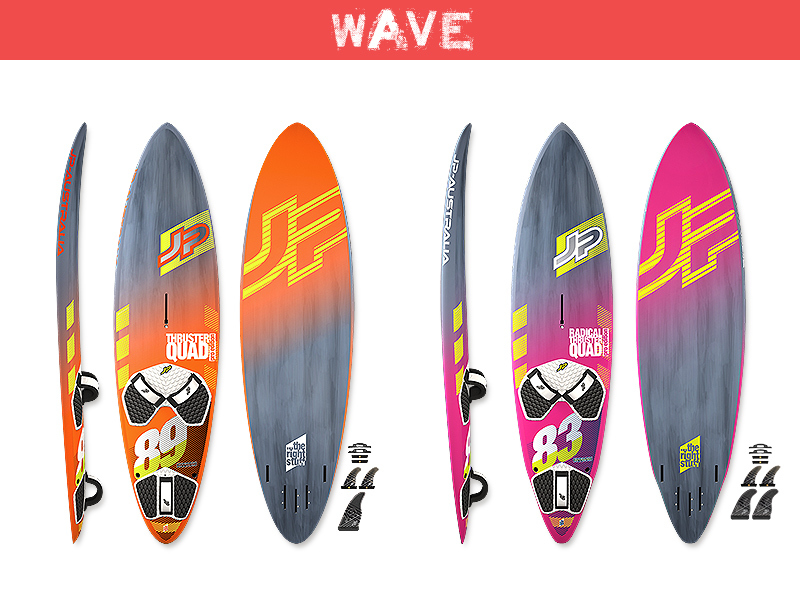 We offer a full range of JP Australia Boards, giving you every option for all the fun you should have. 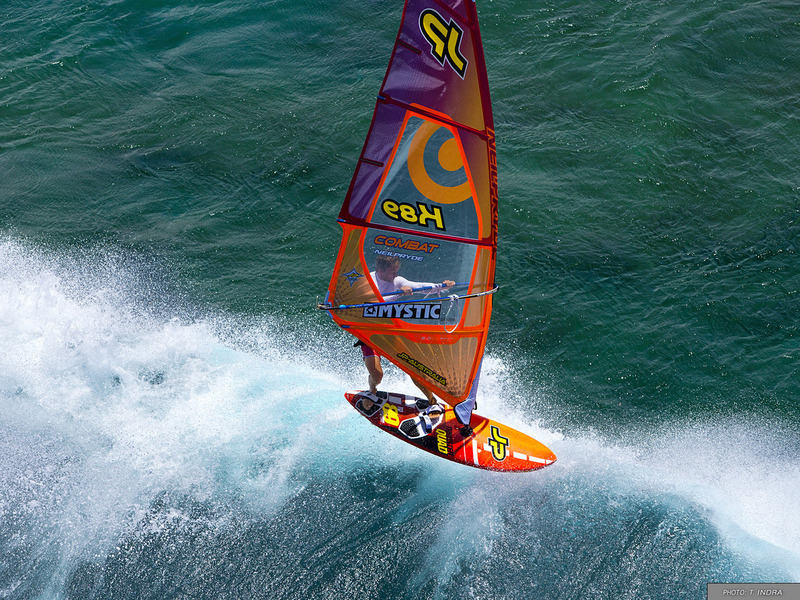 From inflatables, exploring, racing, surfing and even a combination windsup (windsurfer). – The Magic ride second generation of these extra wide, short and thin freeride boards provides super early planing, an easy, exciting ride and unbelievable jibing abilities for all rider levels. – These are the fastest Super Sport boards ever and will blow your mind and your friends off the water. 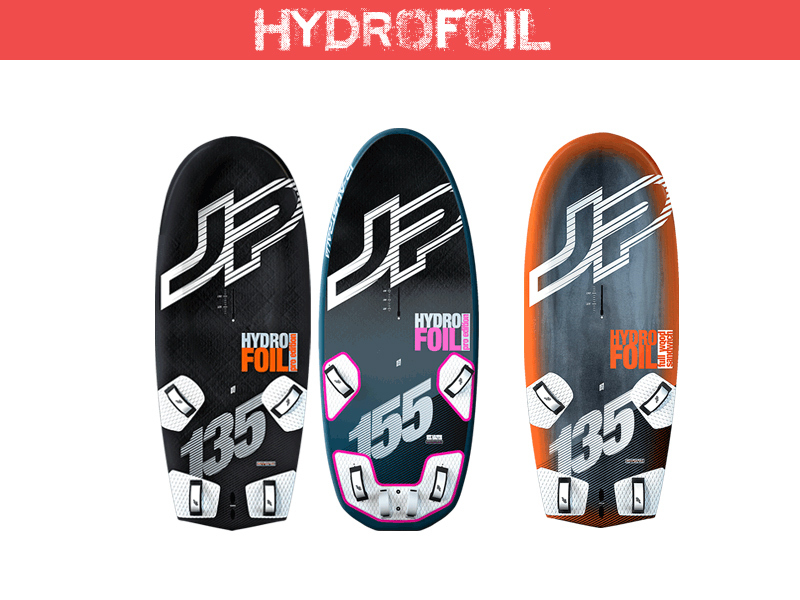 They are powerful and seriously fast, these boards make you fly over the water. They are aimed at sporty, advanced riders who have the ability to unleash the full potential of their acceleration and speed. These riders will also enjoy the racy carving jibe talent of the boards. – Freestyle Wave are our fastest, liveliest and most maneuverable all-water toys ever. They accelerate in the flats, fly over chop, carve in waves and are a thrill to ride. You’ll just simply have your best time on the water – easy! – British WINDSURF states that the Radical Thruster Quad has a “carving flow and response seem almost supernatural” and “in clean cross-offshore conditions, it was simply a revelation”! – Wave Slate – The concept is still based on a parallel outline which is the foundation of this board line. It reduces drag and increases lift, resulting in more speed and earlier planing while its short length makes critical, tight turns feel very natural. – JP introduced the first Freestyle Wave in 2001. Subdue to constant shape evolution and fine tuning, the line is still state-of-the-art in its class. So, no matter how many brands copy JP’s concept or even the Freestyle Wave name, if you want the true original you don’t need to look anywhere else. – The all new Super Lightwind will blow your mind as it gets going in almost no wind, reaches top speed immediately and is comfortable and easy to sail for a high performance freeride board of this size. – Speed Racing: For that daredevil inside you! There is nothing like the feeling of flying down a speed course totally maxed out and being right on the edge. This is what these boards are made for. They are designed and developed for those who have the guts to sheet-in – no matter what. – The new generation slalom is based on the concept we introduced in 2016 were radical changes took place. Fine-tuning each size, optimizing and matching all shape details for great overall performance was the goal. 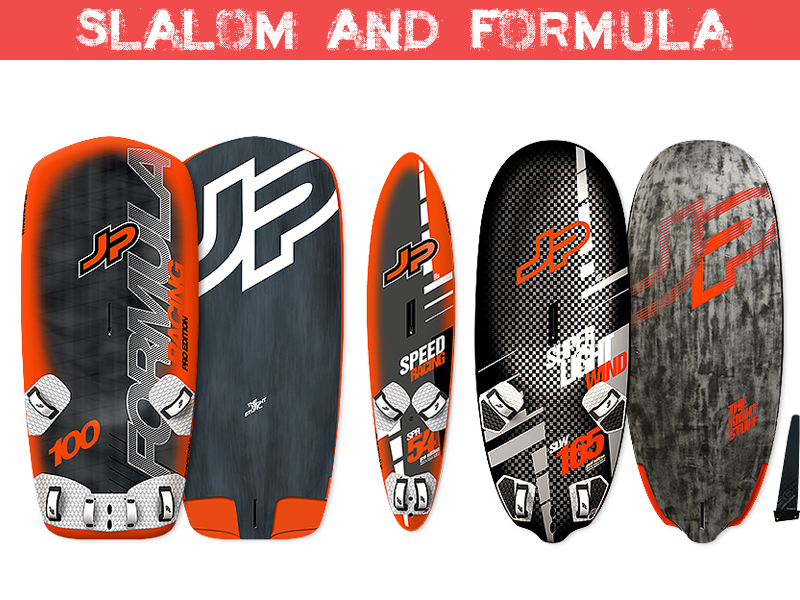 – The new slalom boards allow the rider can make use of the longest possible parallel rail line on the upwind course. At the same time, it produces a very stable platform on the downwind legs producing efficient lift to fly over chop. The entry and nose rocker are well pronounced in order to make the ride over chop safe and fast. 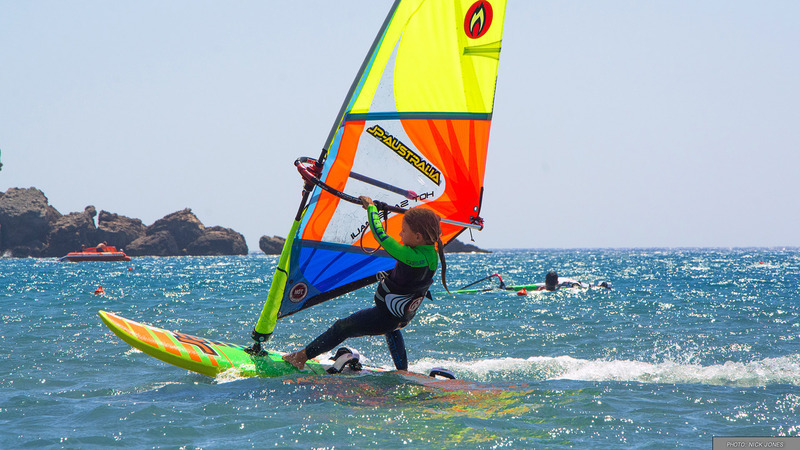 – Windsurfing and standup paddling: This board is an ideal family toy which works equally well in both sports as a pure beginner board as well as fun board for the advanced. It’s big fun and can get you on the water at any time – for fun, adventure or for a workout – or all together. – Vision: 2 rigs for beginners, intermediates and schools! – Funster: HAVE GREAT FUN, They provide superior stability and easy handling which the beginner needs! Yet, they are more than pure beginner boards as they can get you onto the plane like a large freeride board. Consequently they are excellent beginner and family boards, also offering fun to the advanced rider. – Inflatables have proven advantages over hardboards: they are easy to transport and store. So far, their only real disadvantage was their limited planing potential. 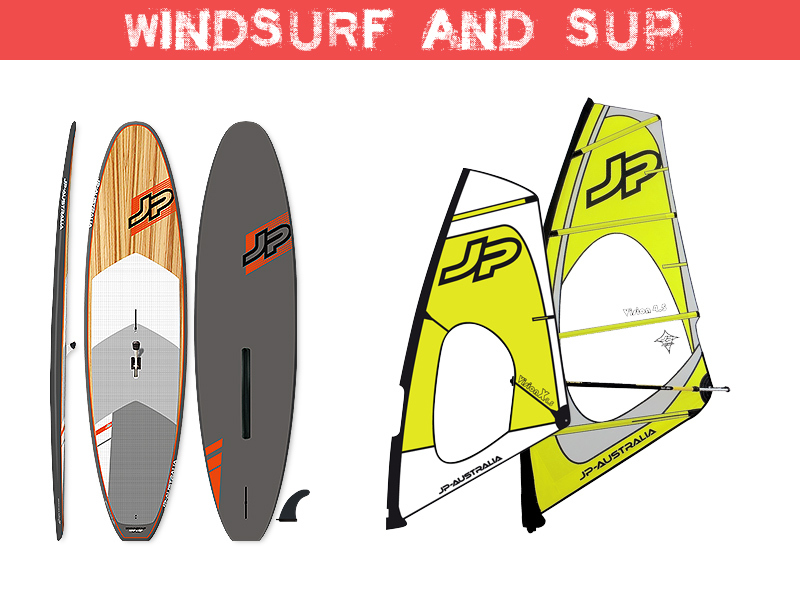 But just in time for the upcoming summer season JP presents two all-new inflatable windsurf boards which are specially developed and tuned for planing! – Specially designed according to the needs of the new generation, these boards feature a reduced stance width and a shorter distance between footstrap plugs for more narrow feet and also with many different footstrap options for youngsters of all sizes and sailing levels. They work for young guns up to around 50 kilos.